Schneider, C. (2013). More love: Art, politics, and sharing since the 1990s. Chapel Hill, NC: Ackland Art Museum, The University of North Carolina at Chapel Hill. Schneider, Claire. 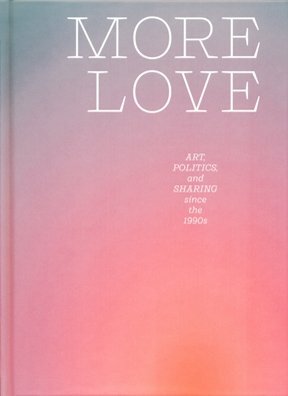 More Love: Art, Politics, and Sharing since the 1990s. Ackland Art Museum, The University of North Carolina at Chapel Hill, 2013. Schneider, Claire. More Love: Art, Politics, and Sharing since the 1990s. Chapel Hill, NC: Ackland Art Museum, The University of North Carolina at Chapel Hill, 2013.